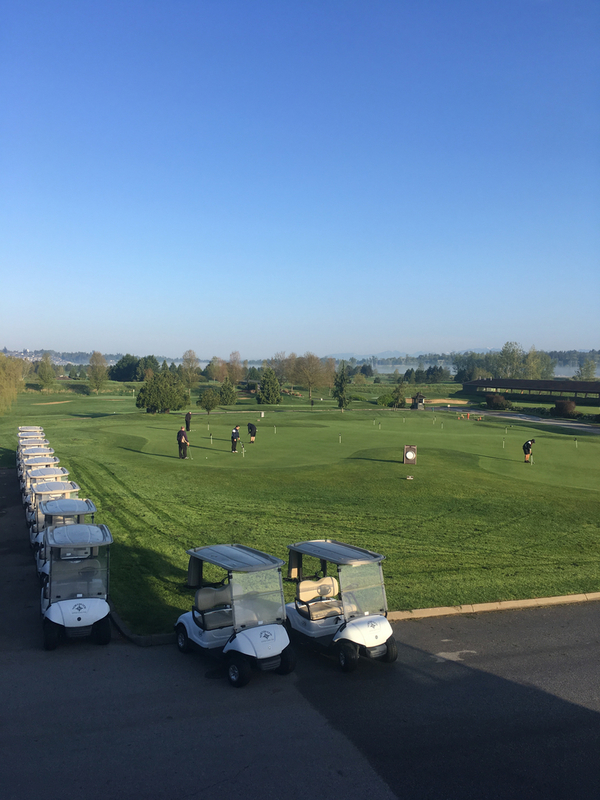 We hosted the Annual Burnaby Westburne Golf Tournament on May 2nd, 2018, at the Northview Golf Course. 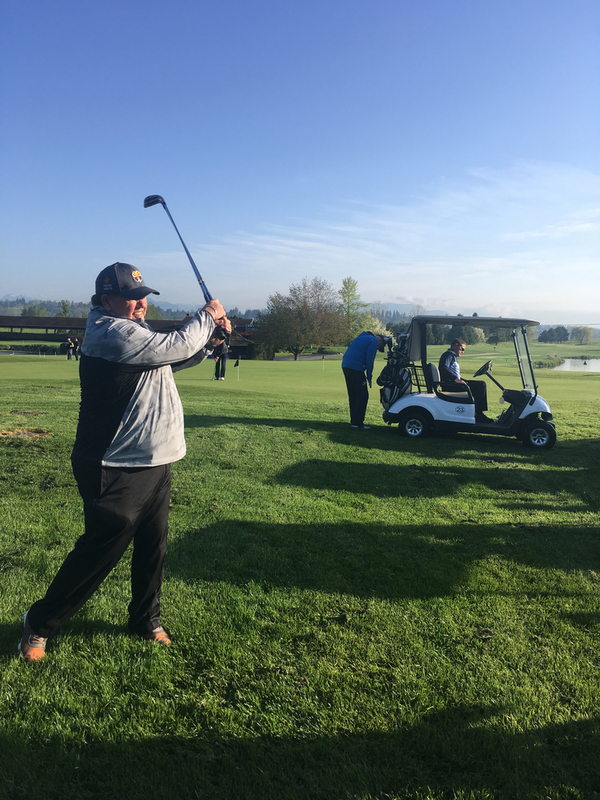 By entertaining 145 participants including customers, employees, and vendors, we gained the opportunity to connect with our partners and customers. 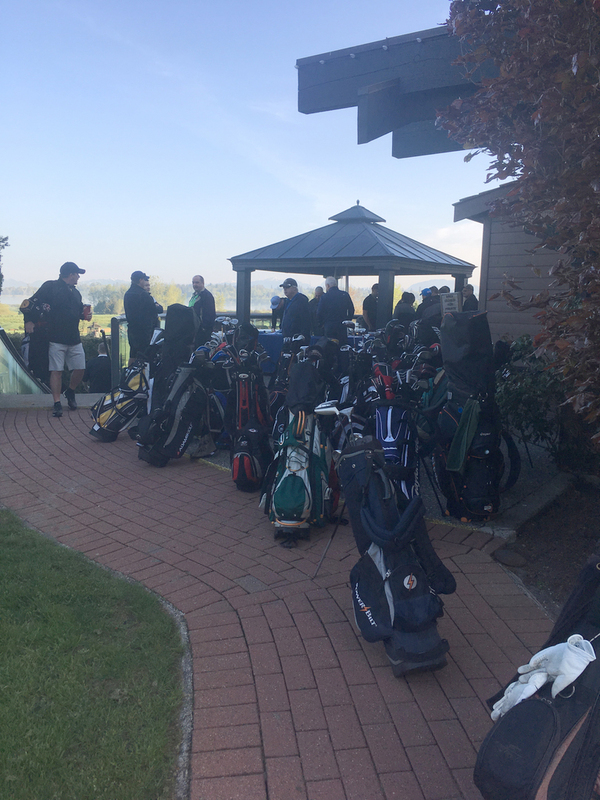 A full breakfast and lunch was provided, with sunglasses and Westburne branded golf balls given to participants. We want to say a huge thanks to everyone who made this event possible and to all of our guests for attending.